I absolutely hate the smell of period blood. 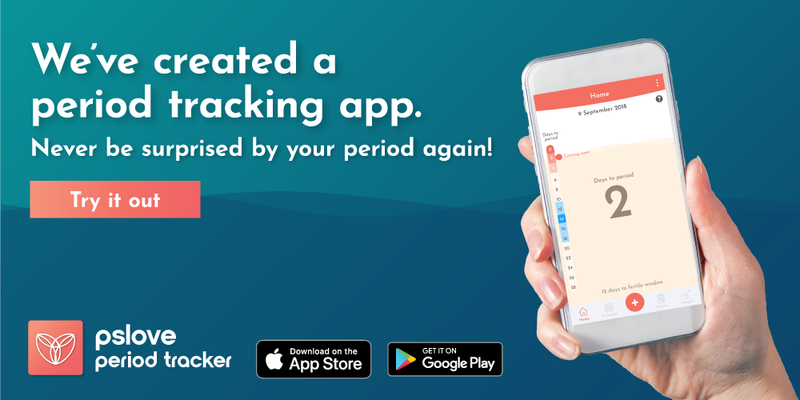 It’s worse when you don’t change your pad regularly enough – bacteria growth accompanying those already in your period blood causes the odour to get stronger. What if we could mask this smelly odour of menstrual blood? 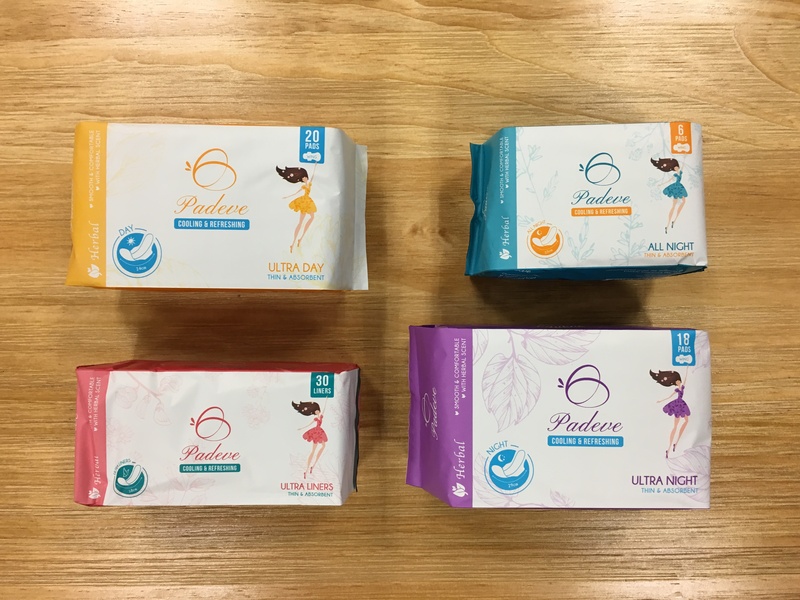 Padeve is a Singaporean brand that provides a range of herbal sanitary pads and pantyliners. 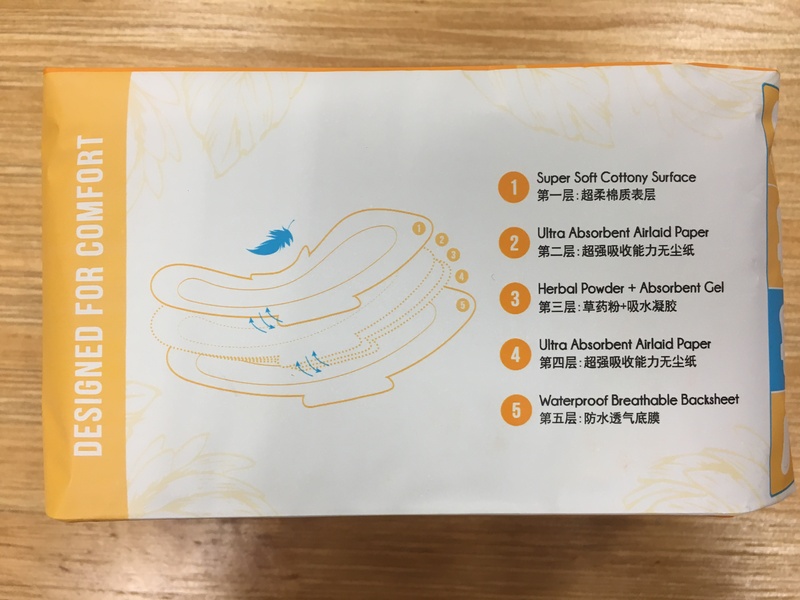 The unique selling point of this range of pads and pantyliner is that all of them give off a mild herbal scent that helps to keep the unpleasant odour at bay. Padeve’s range of sanitary pads and pantyliners. Information on the back of the packaging. The Padeve sanitary pads are made up of five layers, like in the picture above. Because there are so many layers, the pad is not super thin. It’s thickness is somewhat like Kotex Luxe’s, if you’ve tried them before! 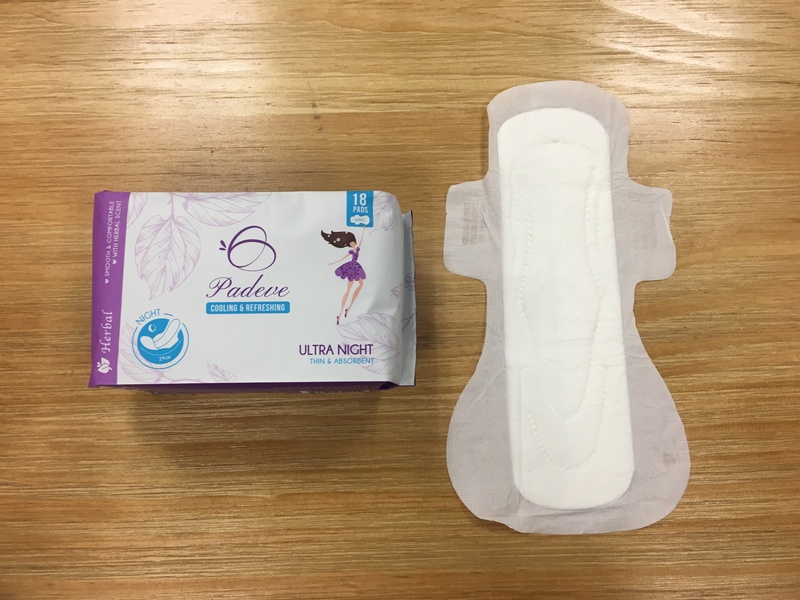 Let’s see how these five layers affect the absorbency and leakage protection of the Padeve pads! For this experiment, we’ll just be testing one variant of the Padeve range – the Ultra Day 24cm. 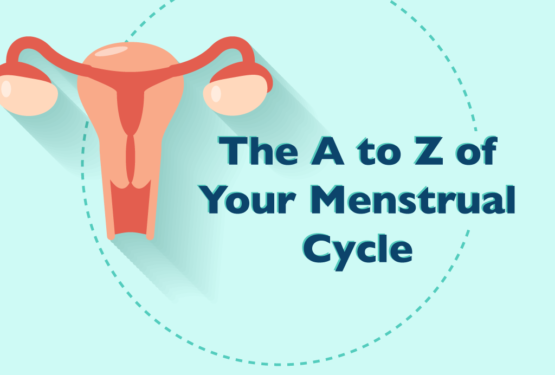 The most important part of a sanitary pad that determines how comfortable the pad is, is usually the top layer. The Padeve sanitary pads have a cottony surface layer, which is usually more comfortable than the dry net variant. There is a trade-off for this comfort, however. With cotton surfaces, blood absorbs slower compared to dry net surfaces. The Padeve Ultra Day may not be the softest of them all but it’s comfortable enough. If you’re familiar with our pad tests, we typically measure how quickly the pad in question is able to absorb 7ml of fake blood (made of water, corn syrup and cherry food colouring). Some variables to note are 1. the time taken, 2. whether the blood “rolls” around before being absorbed. The pad took about 22 seconds to absorb 7ml of fake blood, which is a tad longer than some other pads. Most of the blood “rolled” around for a while before settling under the surface of the pad. Upon dabbing a piece of tissue on the surface of the pad, you can see in the video that a lot of blood transferred over, implying that a lot of blood was still sitting just under the first layer of the pad. If you’re the type who bleeds A LOT and quickly, I don’t think the 24cm is going to be sufficient. Your blood might “roll around” on the surfacefor a while before settling so you might have to go with the 29 or the 33cm instead. For leakage protection, there are a couple of traits most pads have – the presence of flow guards (indentations on the sides pad that help direct blood flow) and anti-leak lines (more indentations on the pad, usually at the back). Padeve pads do have these guards and lines as well. Let’s see how effective they are! When tilted at an angle to simulate real-life, you can see from the video that blood tends to pool at the centre, making it very hard for absorption to take place as the area is pretty full. What happens next is that the blood would naturally flow sideways, and this is where the flowguards come in. It seems like the rate of blood flow is still faster than the rate of absorption by the pad, hence the flowguards aren’t able to help well enough, and there is a chance you might leak if you have a very heavy flow. 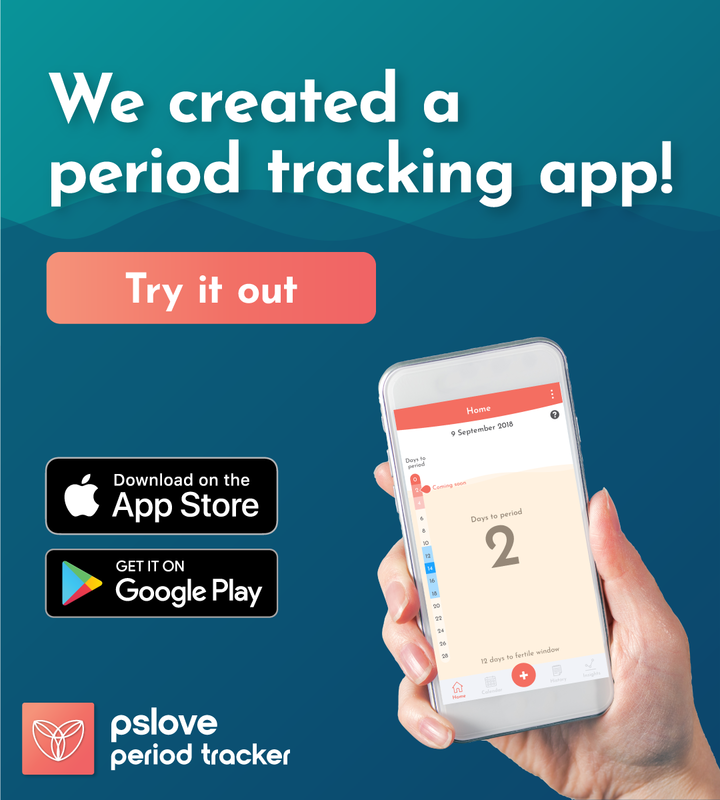 Should I try Padeve Herbal Sanitary Pads? If you absolutely hate the smell of period blood, then yes, go for it. However if the period smell is not your main concern and you don’t like herbal scents (like Chinese TCM), this might not be too suitable for you. Can i have sample for the santiary? Are these pads bleached? With what chemical?